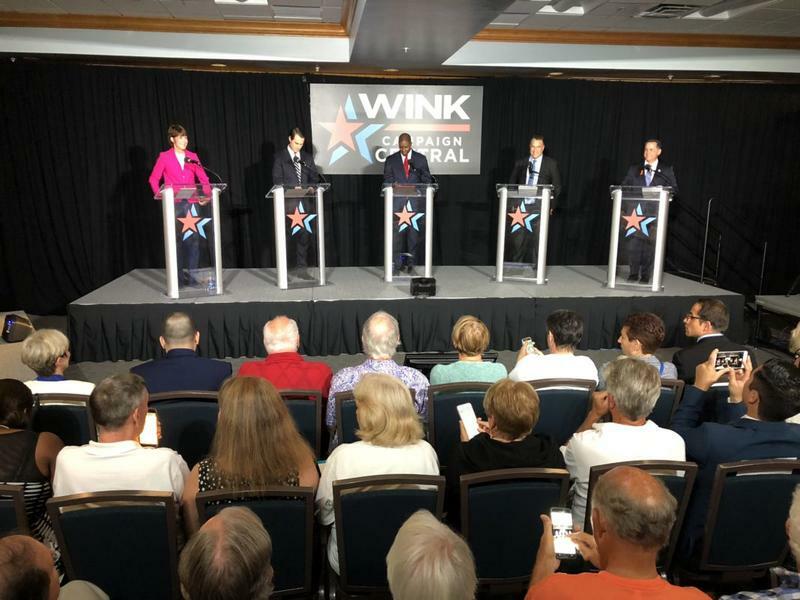 All five major Democratic candidates met for a debate in Ft. Myers Wednesday night. 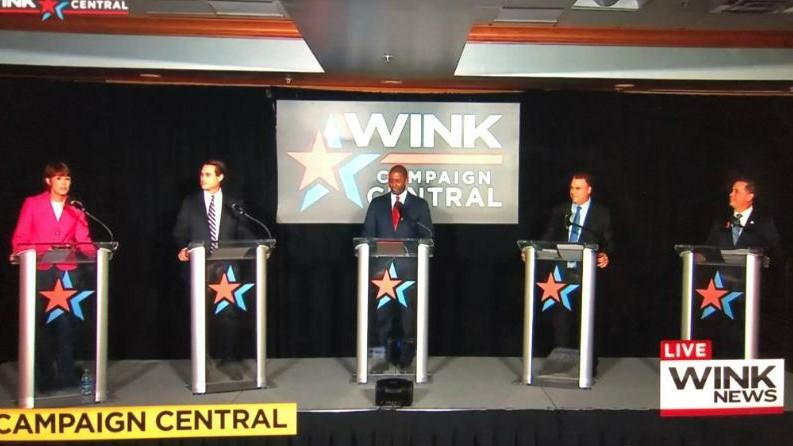 Thursday on First Coast Connect in the wake of Wednesday night’s debate with the five major Democratic candidates for Governor we heard an update on how both the Democratic and Republican races are faring with FSCJ political science professor Daniel Cronrath (01:15). We heard about the new program Go 365. It’s an initiative between Jacksonville’s Timucuan Trail State and National Parks and Humana to encourage people to get out and explore our extensive park system. We spoke with Timucuan Parks Foundation Executive Director Mark Middlebrook and State Board Chair at Humana’s Bold Goal Laura Nolan (31:21). The Players by the Sea begin its new season Friday night with the musical In the Heights. We spoke with Marketing Director Bradley Akers and 927 Events founder Chriss Brown who told us about a new collaboration the group is having this year with Players by the Sea (46:00). Showing virtually zero degrees of separation on issues, the Democratic challengers lining up to replace outgoing Gov. Rick Scott relied on gender, race and opposition to President Donald Trump to ingratiate themselves to the party’s base voters during a debate Wednesday night in Fort Myers.